Questions about Masters of South Texas? Email Coach Susan or call her at (210) 859-2859. 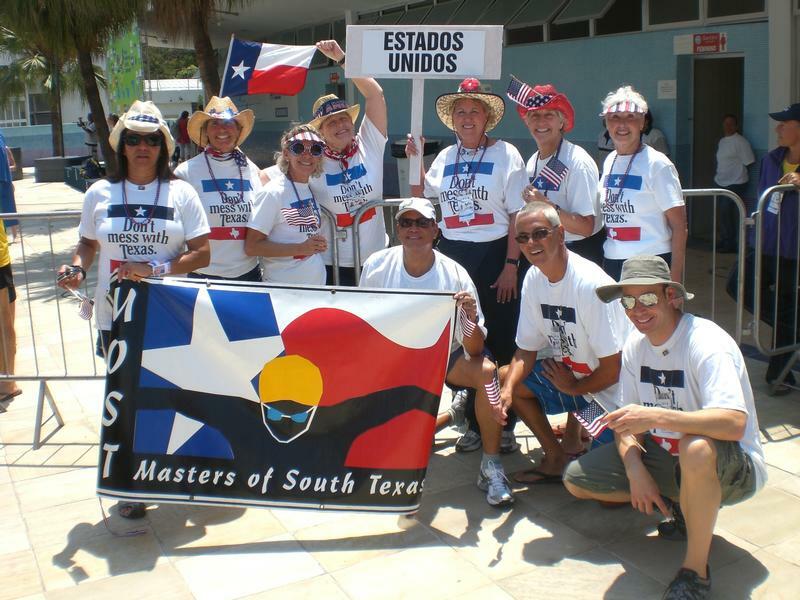 Masters of South Texas (MOST) is a U. S. Masters Swimming club based in San Antonio, Texas. MOST offers its members the opportunity for lifelong competitive and fitness swimming in a supportive environment. We offer workouts every day of the week. Many of us participate in local, regional, and national Masters swimming competitions, postal events, open water swims and/or triathlons. Over one third of our swimmers, simply enjoy swimming with no goals of ever competing. Membership is open to adult (18 and over) swimmers of all abilities. US Masters - You Belong!